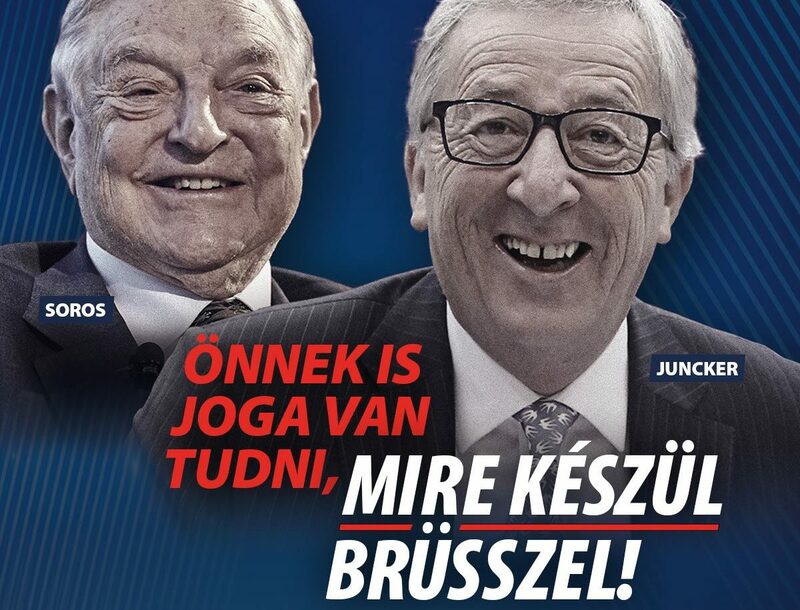 The statement explains that the European Commission has no “secret plans” to increase migration, and no EU decision can be made without the cooperation of the member states and the European Parliament. 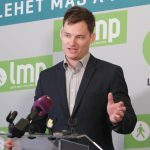 Members of the Hungarian Government and MEPs elected by the Hungarians can also vote in the Council or in the European Parliament – as happens in all other cases. it has managed to reduce illegal migration to below pre-2015 levels. As there are many misunderstandings, misconceptions about the EU migration policy, the EC considers it important to clarify some things. The statement then proceeds to briefly explain the most common misconceptions that surfaced in Hungary, in seven points. 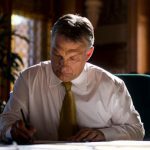 Among the statement’s points are facts about humanitarian visas (called ‘migrant visa’ in the Hungarian government’s campaign), border protection rights, Asylum Agency within the EU, ‘migrant cards’, obligatory quota system, obligatory settlements from outside the EU and financial sanctions in the EU budget. Concerning humanitarian visas, the statement said that although the European Parliament has previously asked the European Commission to prepare a proposal for it, the EC does not intend to make any such proposal. Without it, it cannot become EU legislation, and even then, it would need to be approved by the leaders of the member states. The Commission also states that it has proposed strengthening Frontex for the protection of the EU’s external borders as well as the creation of a new joint border guard unit of 10,000 to stop illegal migration. The organization would not deprive the member states of their border protection rights, as the authorities of a given country would always manage the work of the new unit. The EC statement said that the European Commission has proposed the creation of a European Refugee Agency to deal with asylum applications quickly and effectively. However, the decision will always remain within the competence of given member states. The EC added that in case of rejection of the asylum application, the organization would help relocate people back outside the borders of the EU as soon as possible. Concerning the ‘migrant cards’ or bank cards for immigrants, the statement said that this program only exists within Greece in the EU. Only registered asylum seekers can receive such a card, and the issued bank cards can only be used within the country. The EC added that the card is safer and more controllable than cash. The cardholder’s identity and entitlement are checked on a monthly basis and in case of any abuse, the card is blocked. According to the statement, the existing EU asylum rules do not contain any mandatory quota for the distribution of refugees arriving in the EU. However, there are negotiations about it at the same time, and the Commission believes that solidarity can be expected from all states. Nevertheless, those member states who do not want to take in asylum seekers can make a financial contribution instead. The final decision on the act concerning the quota system must be made jointly by the European Parliament and the Council of Ministers. Clarifying the issue of mandatory settlements from outside the EU, the statement said that many EU member states are currently relocating a limited number of particularly vulnerable refugees from non-EU countries, such as Africa or South America. The Commission has only suggested that these member states’ activities be better coordinated and harmonized, but it is entirely voluntary. Concerning the financial sanctions on the EU Budget, the statement said that the Commission’s budget proposal for the period of 2021-2027 does not penalize any member state either for its migration policy or for any other reason.